Mstudio is most advanced & amazing Music Editor! 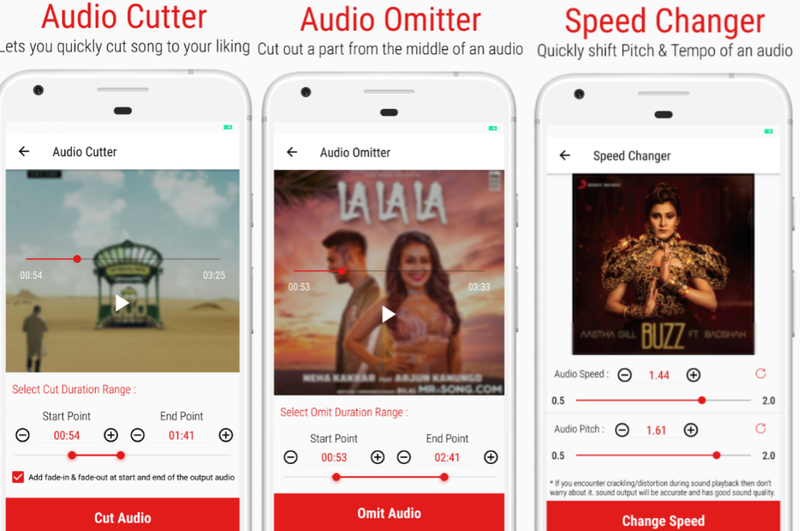 This gives you enhanced control and professional audio editor features with Mp3 cutter, Mp3 Player, Mp3 Merger, Mp3 Mixer , Mp3 Extractor, Change Tempo, Change Pitch, Mp3 Converter, Mp3 Mutter, Mp3 Omitter,Mp3 Splitter.Its an music center which has all the features which you ever want in single application. Mp3 player the best sound quality player with best interface ,Mp3 Cutter for making Ringtone,Mp3 Mixer for mixing two audio tracks,Mp3 Merger for joining the endless audio tracks,Record audio with lots of sample rates and encoding variation,Convert format and bit-rate of your music files. Mp3 Player : Easily browse and play music songs by songs,albums , artists and folder. Music & Mp3 Player lets you manage all your music files more easier. Mp3 player have multiple now playing UI styles,Gestures for track switching and many more features which you ever want in your music player. Mp3 Cutter : Cut the best part from music tracks and create some dan's favorite tones. you can use it for your Mobile Default Ringtone,Notification and Alarm Tone. 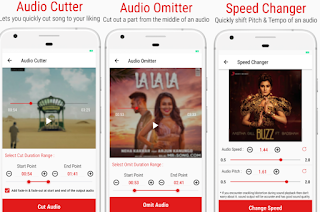 Mp3 Cutter include Waveform of music tracks,Start & End Points of Track,Total duration of new creation, 3 level zooming function etc makes the Mp3 cutter to handle smoothly. Mp3 Merger : Merge as many song as you can with Mp3 Merger. Just choose the more than one songs and create single song without losing sound Quality. You can merge N number of tracks with just in time.You can see merging process on your screen with percentage. Mp3 Merger can easily merge different type of music files ex. One MP3 file and another WAVE music. Mp3 Mixer : Mix sound of two MP3 to create mashup or remix. same or any format of the songs can be remixed. You can also choose the duration of your mashup,for instance you can assign duration of your mashup. Mp3 Extractor: Extract audio from video file. while extracting choose your audio setting like sample rate, channel,Bit rate etc.Enjoy best audio quality in output audio. Mp3 Converter : Easily convert from one format to another. Mp3 Converter supports a large number of formats like - MP3, AAC, WAV, M4A encoder etc. You can also choose the sample rate like 32 Kb, 64, 128, 192 etc in mp3 converter. Speed Changer : Choose audio from list,Play preview of audio,Change tempo (speed) of audio, Change Pitch rate of audio . create some best audio for whats-app status. Mute Audio : Choose duration range of audio and mute that part of audio in just a moment. Audio Remover : You can remove audio from video files quickly using audio remover. Audio Splitter : Want to split any audio into two parts? Mstudio lets you quickly split any audio file into two parts. Audio Omitter : You can remove or cut-out a part from audio. This operations lets you cut out a part from the middle of an audio file. Audio Recorder : High quality recordings without limits of time,Choose different types of sample rates and encoding format, Pause Recording during incoming calls, Put phone in silence mode during recording, Edit ongoing recording using pitch view. Get the most advanced and professional Audio Editor with player,cutter,merger,mixer, tag editor and see what you have been missing! 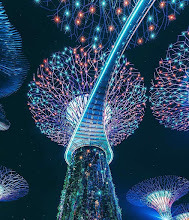 Create best song tracks, ringtone ,Play your best creation,Create best remixes, shorten music, mashup, Change format and bit rate and much more with this tool!